Timber decking maximises the outdoor living space of your home and provides a seamless flow into the great outdoors. 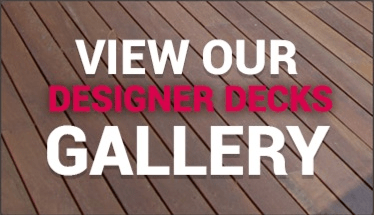 At Designer Decks, we design and build your timber deck in a cost effective and functional way. Timber decking can be used in a variety of applications. 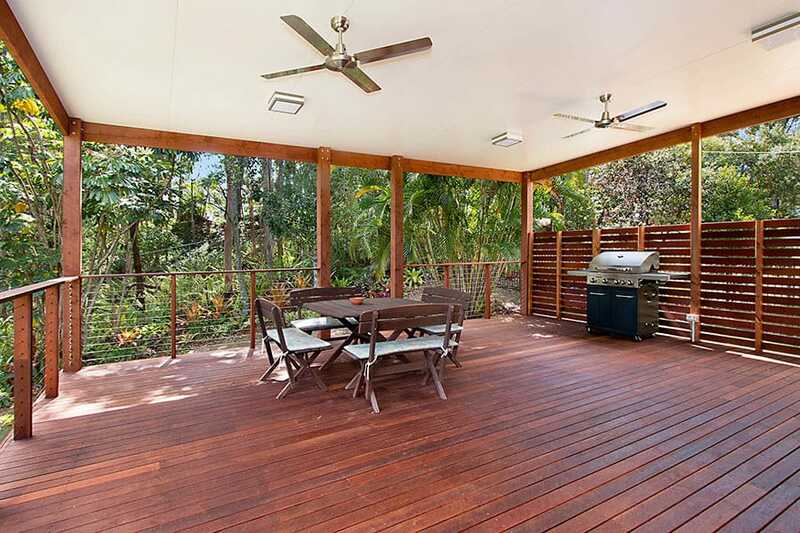 Traditionally, outdoor decking was used on sloping blocks and verandahs, to create usable, outdoor living space. 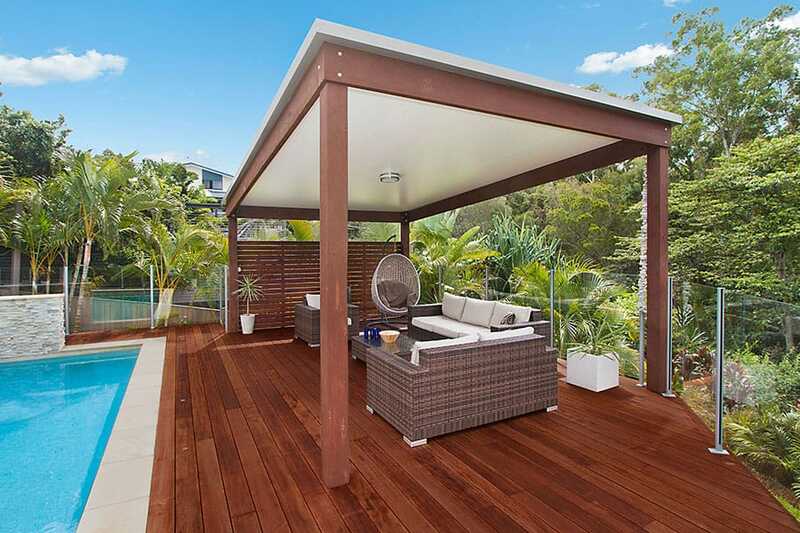 Today, timber decking is also commonly used for outdoor rooms, to go around swimming pools, for decking over concrete that is either cracked or aged, decking over outdoor tiles and to make a ground level deck. 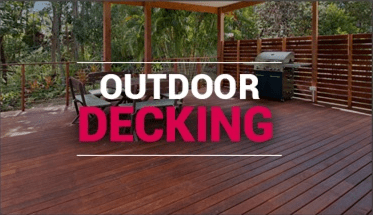 Prior to building a deck, we ensure that you have considered various deck plans, various timber decking material options, balustrade and handrails, deck lights, timber stairs, privacy screens, planter boxes and decking oil.  As part of the deck design process, we will review which outdoor structure will suit your needs, by considering outdoor decking or a sun deck, a covered deck, an outdoor room, a patio, a pergola or insulated roofing. 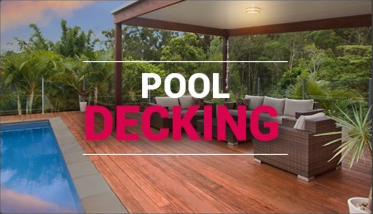 Designer Decks attention to detail and high quality construction practices will ensure that your new timber deck, or outdoor room, or patio, or pergola, will not only be structurally sound but will also stand the test of time and look first class well into the future.